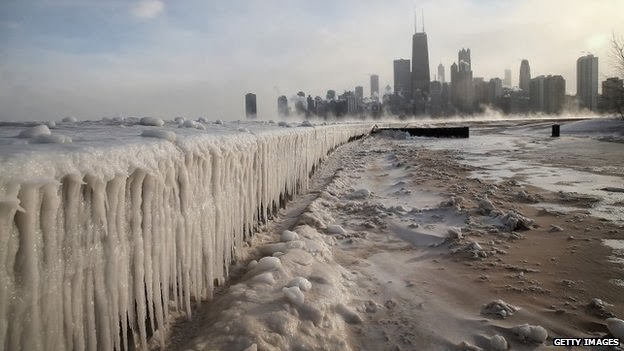 North America is presently under a severe cold spell and is as freezing and frozen as the Arctic. The mercury has gone so low that has not been seen in two decades - and may further dip. It has been reported that From Montana to Maryland, about half of the US population has been placed under a wind chill warning or advisory.